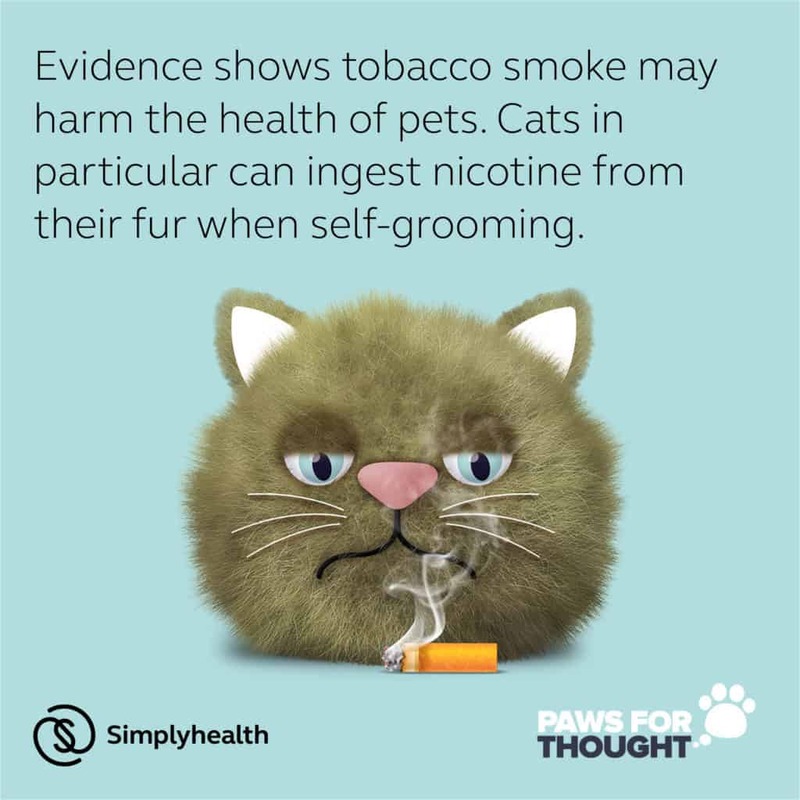 Exposure to tobacco smoke may harm the health of pets, just as it can harm children and other family members. 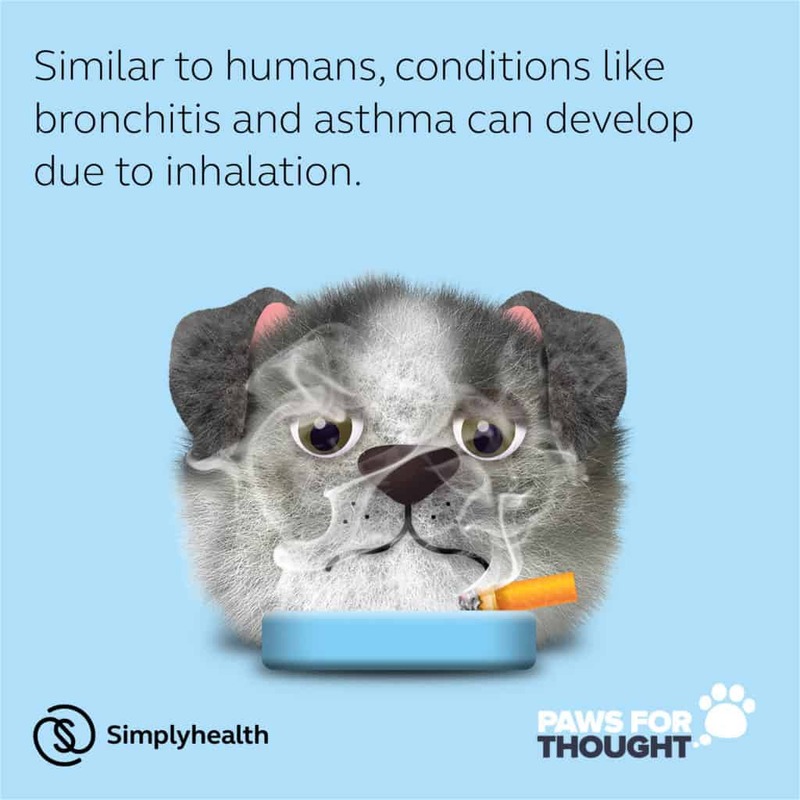 Consider the impact second-hand smoke has on people and pets around you. Do these posters make you think? 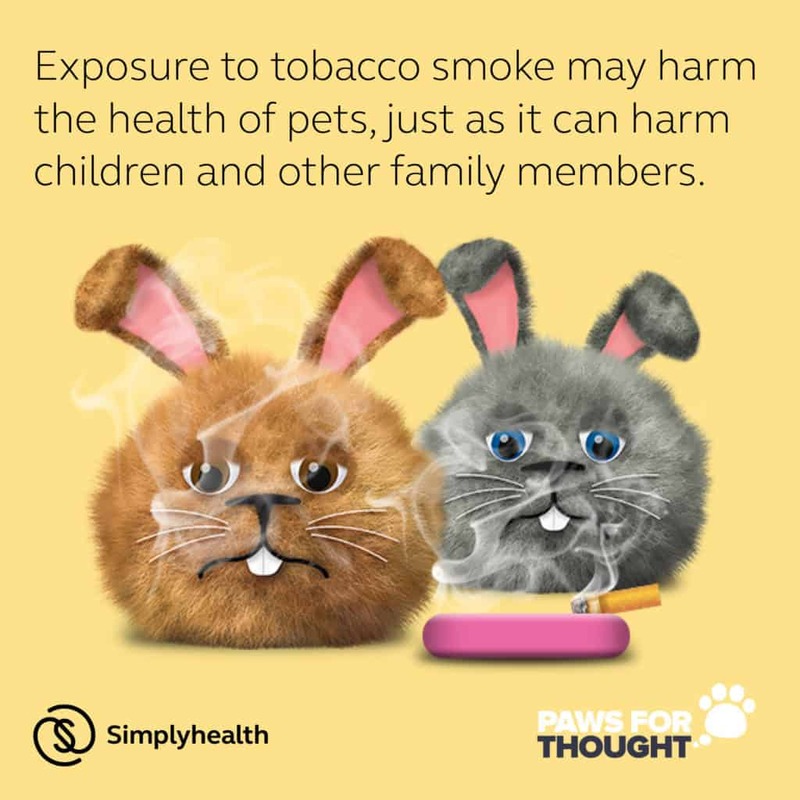 ← Prepare Your Pet for Fireworks!